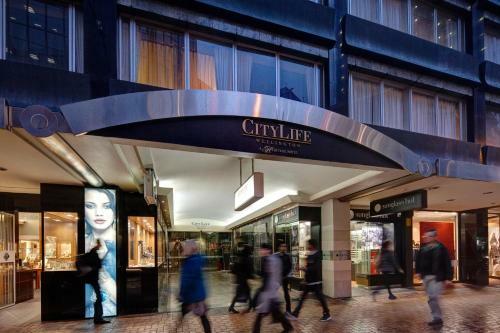 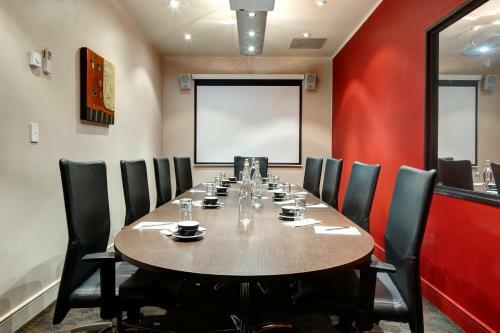 Citylife Wellington offers modern 4-star accommodation in the heart of Wellington’s trendy shopping area of Lambton Quay. 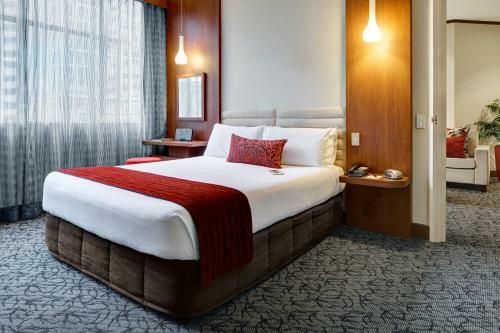 It features a fully equipped fitness centre and guests enjoy 2GB of free WiFi. 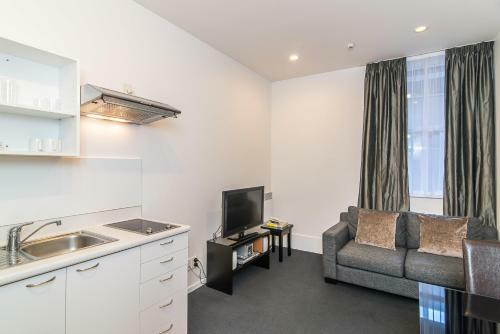 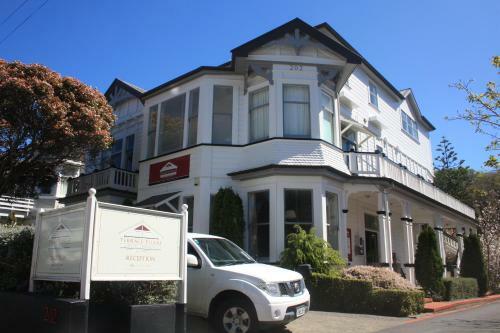 Guests at CityLife Wellington Hotel can choose between studios with open-plan sleeping and living areas or larger 1 and 2-bedroom apartments with separate living rooms and kitchens. 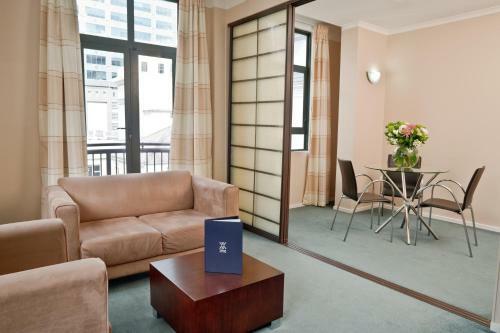 All accommodation includes a flat-screen TV with cable channels a DVD player refrigerator and microwave. 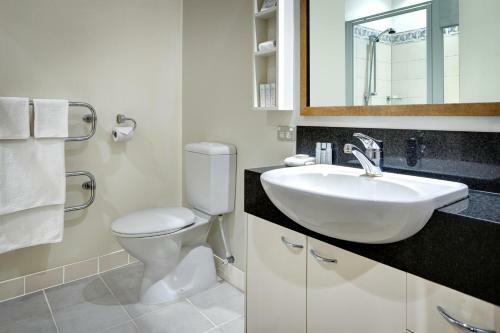 Each bathroom features a hairdryer and Manuka Spa toiletries. 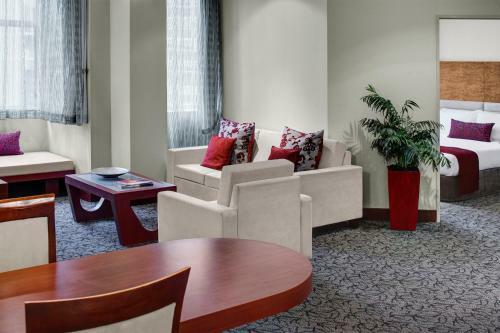 The Living Room offers European-style breakfasts and free tea or coffee throughout the day. 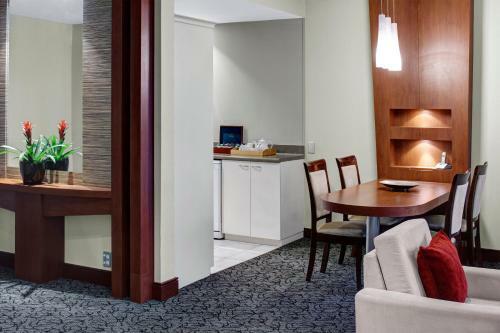 Selected local restaurants can deliver dinner directly to your room. 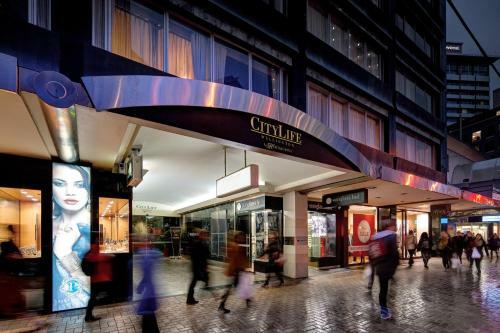 Citylife Wellington is just 1 minute’s walk from the Lambton Quay Cable Car terminal. 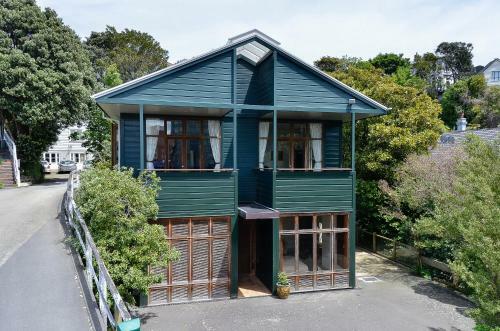 TSB Arena Queens Wharf Ferry Terminal and the waterfront are a 5-minute walk away.